These guy s are doing it right! The Smith family lives on the island of Maui and wanted to start a eco-friendly sustainable business that reflected their love and respect for nature, so looking at what their home could offer the created Ocean Vodka. Ocean is one of the most unique vodkas I have tasted in my career and for many reason. To start the water base is a mineral water mined from 3,000 feet below sea level. It is then desalinated by reverse osmosis leaving all other minerals in the water (potassium, magnesium, and calcium). This imparts an amazingly fun mouth feel and flavor not found in any other vodka I have tried. 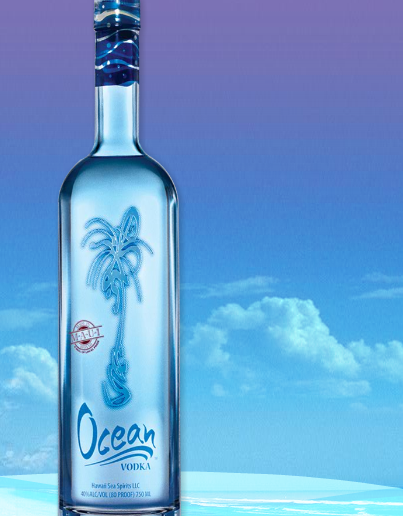 Next, Ocean Vodka is a sugar cane based vodka: only one in the world as a matter of fact. This adds a mild and pleasant sweetness to the juice that sets it apart and that I find very exciting. But the best thing about Ocean Vodka is the efforts of sustainability. 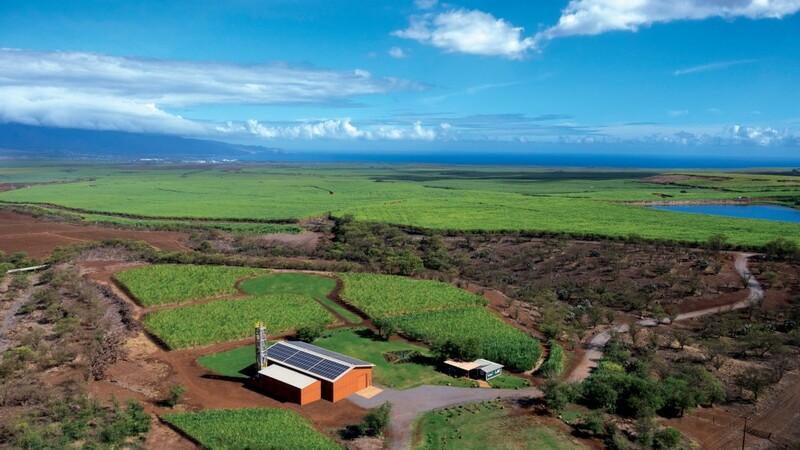 The distillery and farm and 100% solar energy run, the cane is GMO free and organic, and it is hand harvested. Natural light fills the offices and all paper and packaging is post consumer recycled. To top that off, the bottles used for Ocean Vodka are 60% recycled glass. THIS, my friends is not only a great vodka, but a company that cares about how they affect the world around them.